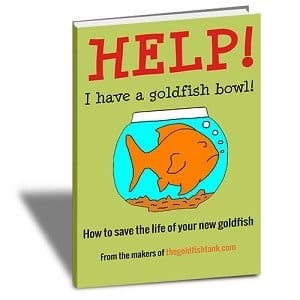 Firstly, goldfish care is the most important aspect to remember, we are their sole carers and without us they wouldn’t survive. Position them well, not in full sunlight and choose their home carefully. 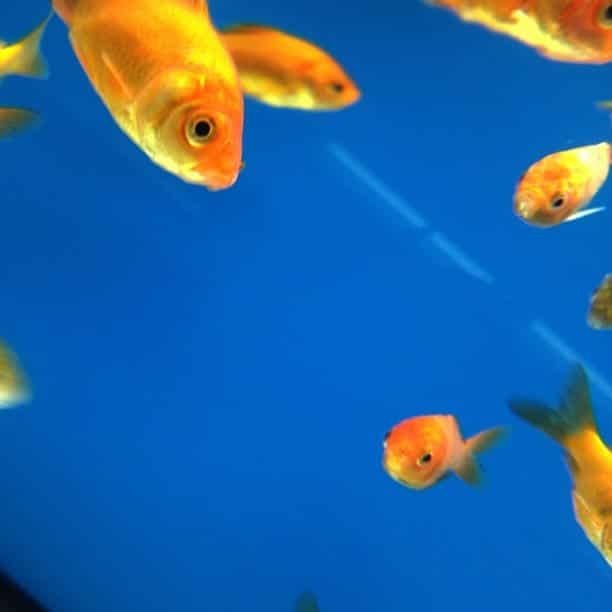 Goldfish bowls are now deemed as too small for fish to live happily in, so choose a goldfish aquarium or tank that’s big enough. Maintaining their home is extremely important as the waste products that fish produce, as well as their uneaten food, causes ammonia in the water. Frequent water changes are vital for extending the life of your fish. Feeding your friend is a great bonding moment for the fish and owner, so after choosing what you will feed them (there are numerous options), choose two times during the day that feeding should occur. Forgetting to feed your friend is one of the biggest factors in their early demise. Don’t ignore any warning signs that your fish is in distress, these could include if your fish keeps coming to the surface, or the bottom of the water, lack of appetite, lumps on their body, bacterial infections and others. 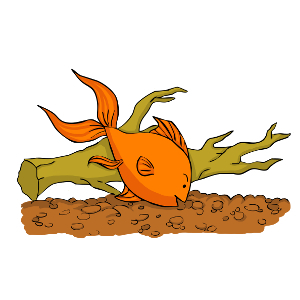 Diagnose the problem and get your fish back to full health to ensure they enjoy a long life.